Abstract: When we talk about the Airwheel electric one wheel, it mainly refers to the Airwheel X series. With the release of the new product, F3 has joined the Airwheel electric unicycles. 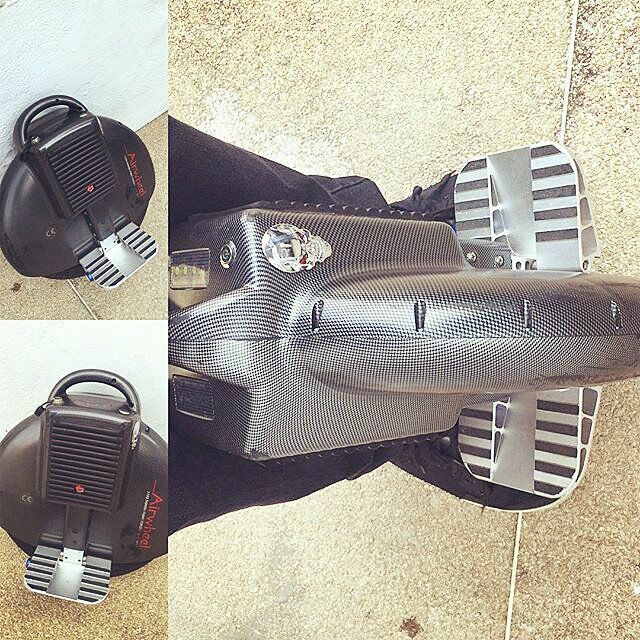 No matter which models you choose, you can experience the pleasure of Airwheel electric one wheel fully. Though it is much easier to learn the Airwheel twin wheel intelligent electric scooter and 2-wheeled electric scooter, Airwheel one wheel scooter is more flexible. Airwheel electric one wheel is equipped with latest magnetic levitation motor, which replaces the bearing with magnetic suspension and extends life expectancy. Armed by the most advanced processor worldwide, top architecture and significant performance improvement, Airwheel electric hoverboard is capable of processing 1024 flops per second and monitoring real-time data. 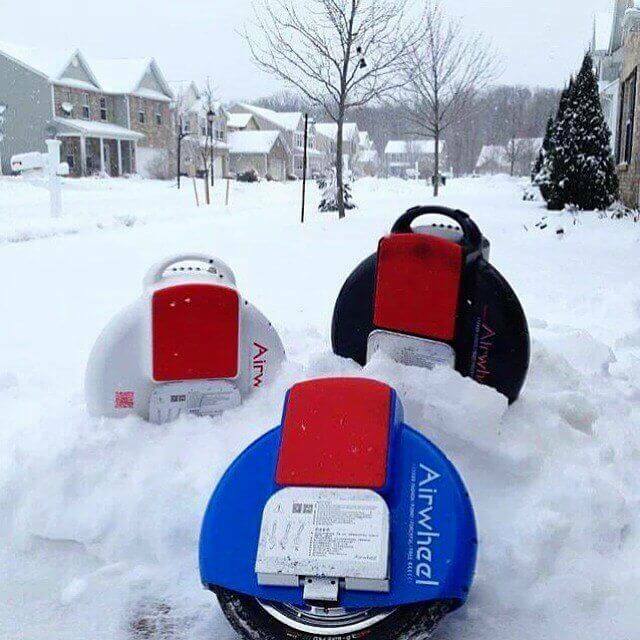 It is the tough person in Airwheel electric unicycles. Unique carbon fibre patterns and unbeatable performance, Airwheel self-balancing electric scooter X8 brings you to explore the wonderful world and beautiful nature. The music playing function has been added into Airwheel electric motor X5 and X6, adopted to bass engine technology to provide riders with stereo sound. With intelligent wireless transmission chip, songs can be trans-missed into the vehicle. Airwheel X3 intelligent electric scooter is loved by a wider consumer with three colour at their choice, especially the X3 orange limited is the new favourite among young people and the inspiration to the dashing Airwheel electric scooter X3 limited edition thanks to the passionate orange shade. A relative new comer to Airwheel one wheel scooter, F3 orbit electric unicycle is easy to carry, and handles are made from magnesium alloy and elastic polyurethane which feel soft and comfortable, hidden in the body in normal times and can be popup as-needed. According with principles of ergonomics, and one wheel design, Airwheel one wheel scooter enables you to experience the joy of flexibility and utility.